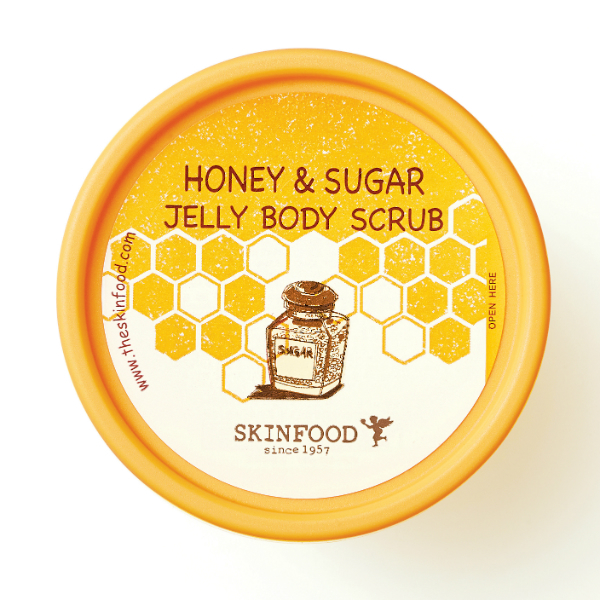 Below you’ll find the best wedding skin care tips from skin care experts and makeup experts. And if you’re not getting married, you can still use this advice. Great skin care tips are for everyone! 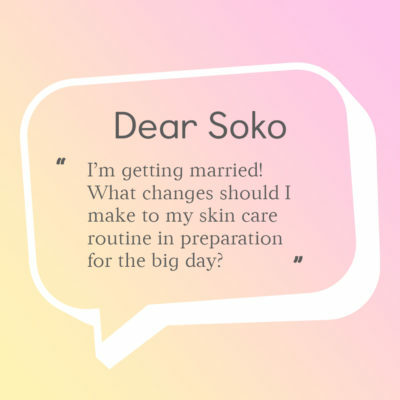 + What are your best tips for wedding skin care? Share them below! 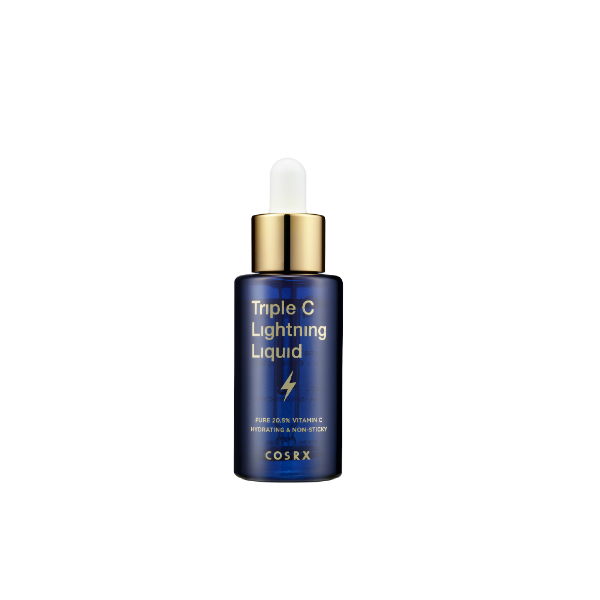 How One Bride Got Her Wedding Day Glow – And You Can Too!